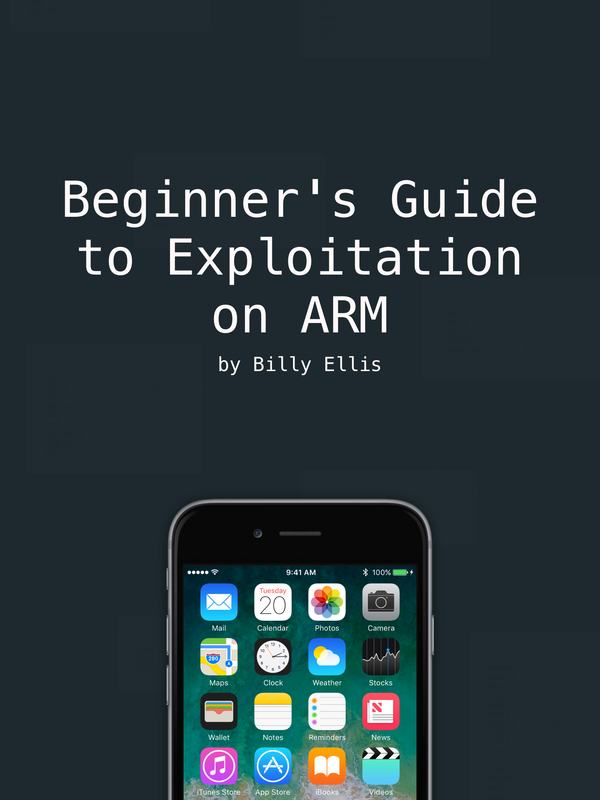 No prior experience with exploit development required! 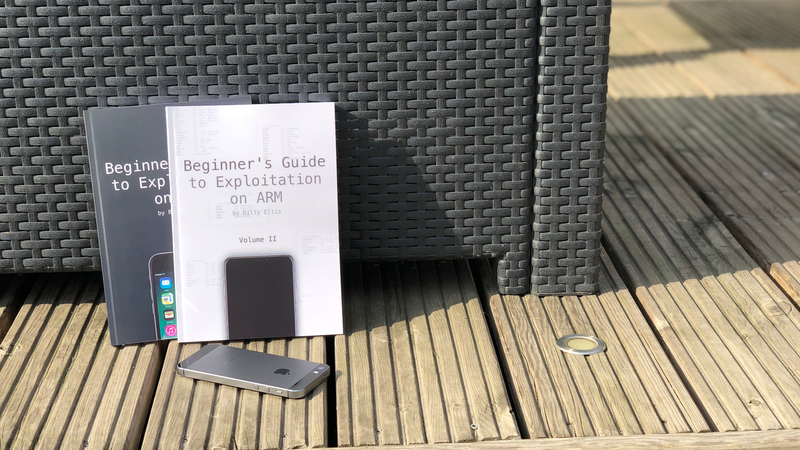 'Beginner's Guide to Exploitation on ARM' is a beginner-friendly book series aimed at individuals who are interested in learning the core concepts behind software vulnerability analysis and exploit development. 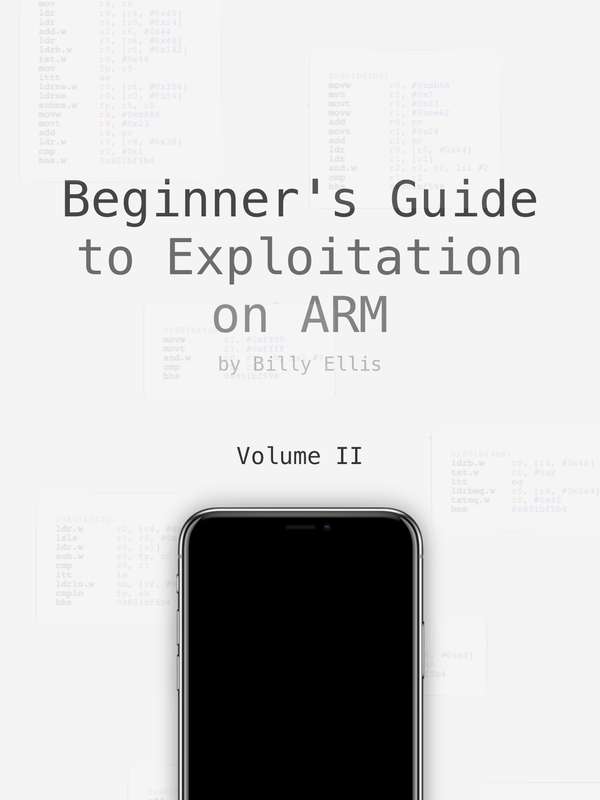 It explains everything from the basics of the ARM architecture to the various methods of exploitation used to take advantage of memory corruption vulnerabilities within modern systems today, using diagrams and example applications along the way to ensure that each chapter is easy to follow! Books will be shipped to the delivery address specified in your PayPal account. Unfortunately we cannot ship to China or India at this time.